Rina Rapuano is a freelance food and travel writer who has written for The Washington Post, Travel Channel, NPR and Livestrong.com, among many others. 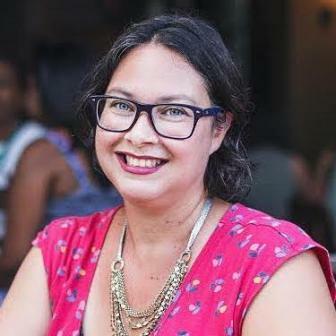 She edited and wrote all of Zagat’s D.C.-related editorial content for more than four years and before that served as a food and wine editor at Washingtonian magazine. Rina lives in Washington, D.C., with her husband, two children, mother, dog and cat.